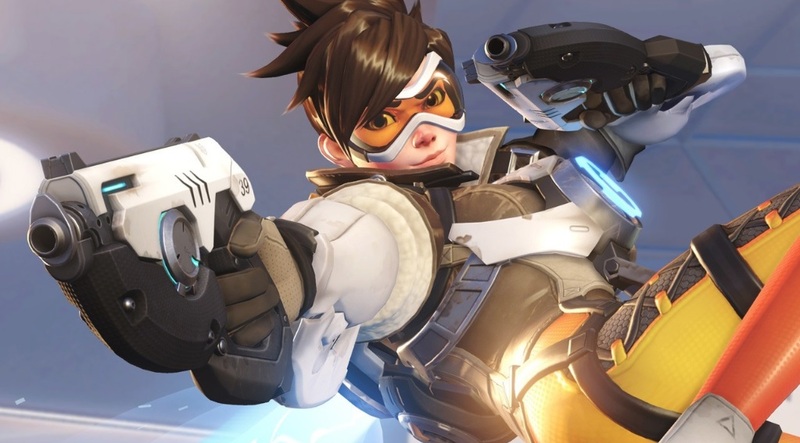 A leaked video from a Brazilian Overwatch Twitter account has revealed that Overwatch’s will be celebrating its second anniversary on May 22 and it will bring back skins and brawls from previous events. The leaked video got removed soon after going online. The video appeared to have Junkrat and Roadhog dancing in a variety of skins, you might have already seen before. The new one is a belter: a Junkrat pirate skin complete with sabres, an eye patch, and a prosthetic leg made up of a skull with glaring green eyes on top of a metal hook. As we can see in the video above, which says that items and brawls from previous events will return for the anniversary event. However, the video didn’t reveal any more details, such as whether there will be new skins other than Junkrat’s. Let’s see how it comes to the players. To recall you, Last year’s anniversary event have added new maps and 11 legendary skins, including other items.